Garden Sparkle Blog: Giveaway! WIN an Event Movie Gift Card for the school holidays! Giveaway! 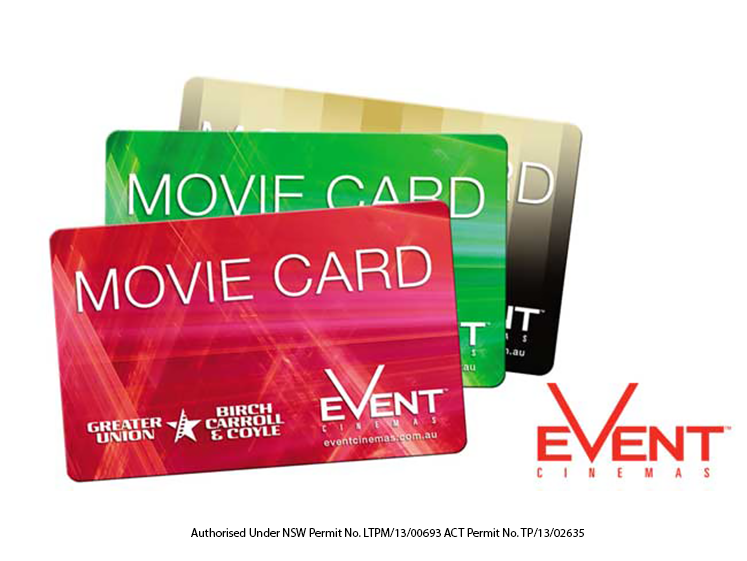 WIN an Event Movie Gift Card for the school holidays!